Rockstar Games is one of the biggest gaming studios, made widely famous for producing games such as Grand Theft Auto, L.A. Noire, Max Payne, and more. While the studio might be riding high on the success of GTA V, which is doing very well thanks to all the updates that GTA Online has seen in the past 3 years, the studio has already announced their next project, which is Red Dead Redemption 2. Now, it seems like we have some more news regarding the game, and PC gamers, this one is a must for you! One might recall that the original game in the franchise, Red Dead Redemption, was released only on the consoles, that too of the previous generation only. Players have been asking for a version to play on the PC platform for years now, but Rockstar has never paid any attention to that. With Red Dead Redemption 2 around the corner, appeals for a PC port have been high as well, and if the recent reports are to be believed, the new game might be making its way to PCs after all. As spotted by TGFG, the Rockstar community who hunt Easter Eggs in GTA V, a developer for Rockstar Games has apparently leaked the info of Red Dead Redemption on PC. In his bio, the programmer has listed working on the game for PS4, Xbox One, and PC, along with other games such as Grand Theft Auto V and L.A.Noire. 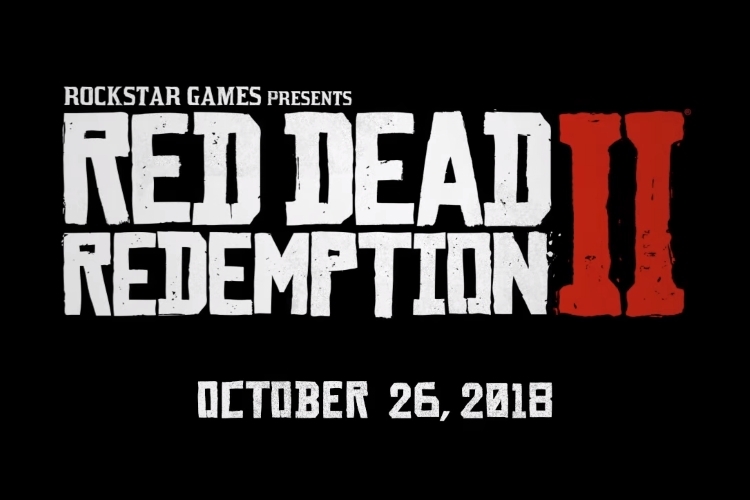 Red Dead Redemption 2 for PS4 and Xbox One is set to release on October 26. And we won’t be surprised to see Red Dead Redemption 2 on PC a year after that at the very least. The company previously used the same strategy with GTA V, and that worked pretty well for it.